Text a pic of your junk to (702) 202-6206 for a quick quote! If you’re like more than half of all Americans, motivation and not knowing where to start are both roadblocks to spring cleaning your home. But spring cleaning doesn’t have to be such a headache. Keep reading to learn how to create a spring cleaning plan that you’ll want to stick to. Starting your spring cleaning without a plan is a big mistake. Having a plan in place will help keep you on track and give you a goal to work towards. Part of your plan should include when you want to address each room or area in your home. As you complete an area, you can check it off. This will help you see just how far you’ve come, and let you know how much you have left. When choosing which rooms to address, and when, it’s best to start in the areas that you use most often. Seeing how much more you enjoy these rooms when they’re clean and clutter-free can be great motivation to keep going. One of the biggest roadblocks that homeowners run into when trying to do some spring cleaning is refusing to get rid of anything. Whether an underlying condition is causing the hoarding or a person keeps putting off getting rid of things, it piles up. Moreover, if you keep refusing to get rid of things, and instead keep adding more, you’ll soon be overwhelmed by the junk. As you’re spring cleaning without getting rid of anything, you might feel like you aren’t making any progress. This may even lead you to give up the job entirely. Start your spring cleaning by really thinking about whether or not you need to hold onto old junk. Ask yourself whether you’ll ever really use the item again. Visualize what your home would look like clutter-free. When you haul away old furniture and get rid of broken appliances, you’ll be amazed at how much more space your home suddenly has. As you start working through your spring cleaning schedule, it’s a good idea to work in layers. Start by clearing away anything that you know right away is garbage. This includes old magazines, empty containers, and other items you can easily toss. Next, create piles of items that you aren’t sure whether you want to keep or toss. Before you address those piles, go ahead and put away anything you know you’ll save. Now that you have a clean, decluttered room, you can go back through the items in your “maybe” piles. When you see how open you space is without the clutter, you might have less trouble getting rid of things you know you don’t need. Now that you have a spring cleaning plan ready, it’s time to start clearing away clutter so you can spend the rest of the year enjoying your fresh, clean home. When you’re gathering the supplies you’ll need and finalizing plans, don’t forget to add scheduling a dumpster rental to your list. 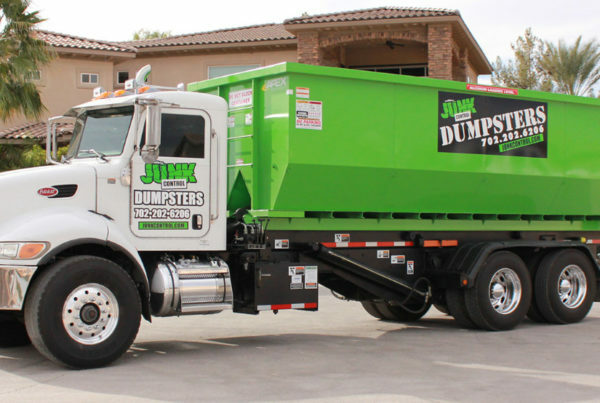 Junk Control is the highest quality and most affordable dumpster rental company in the Las Vegas, North Las Vegas, and Henderson, NV areas. 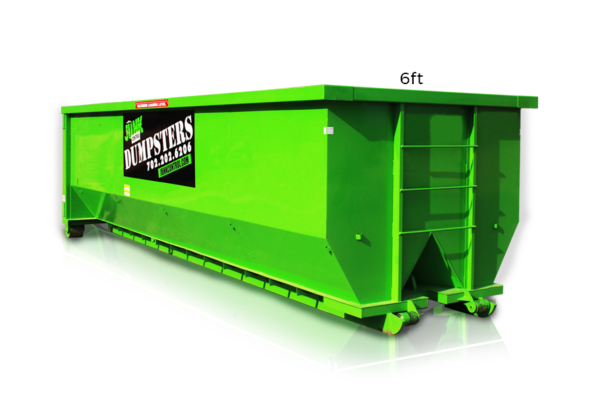 We have dumpsters available in a variety of sizes and shapes; and, with over 66,000 jobs completed and having been in business for over ten years, you can place your trust in Junk Control! 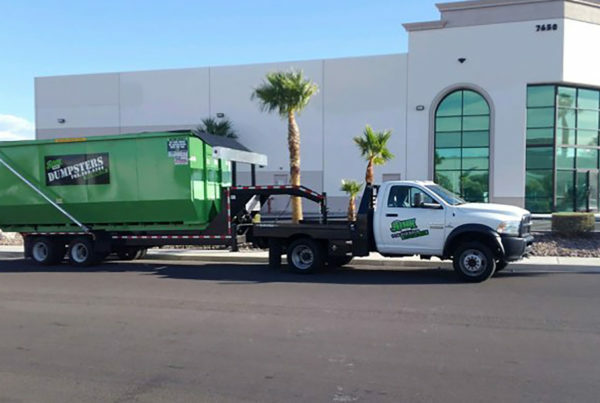 Contact us today, or call (702) 202-6206 for your free quote or to schedule your dumpster rental service! © 2019 Junk Control. All Rights Reserved. Crafted with care by Sup What's Up and Hatchtag.